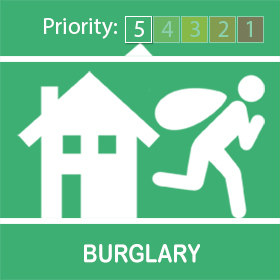 A garage has been broken into on Westlands Road overnight on 18/04/2019 to 19/04/2019. A pedal cycle has been stolen. 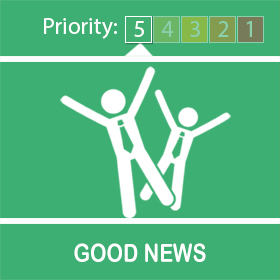 Residents are reminded to be vigilant and make sure sheds and garages are secured. Please report any suspicious activity on 101. Work is continuing in this area with targeted Police patrols in addition to partner agencies working within the park. 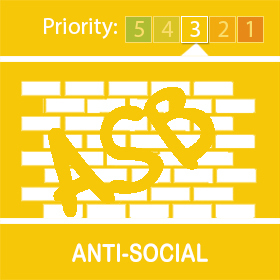 This has identified a number of individuals who have been involved in this anti social behaviour. Youth outreach workers and the Police are working with these individuals to reduce this behaviour. 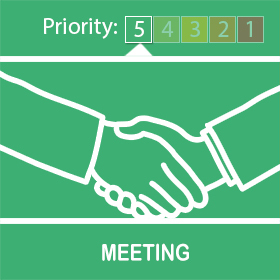 Ongoing Police surgeries are taking place to engage with the local community to monitor the level of anti social activity.